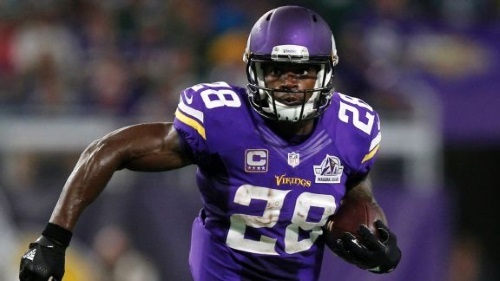 While running backs in their thirties with previous knee injuries are not exactly foundations for a team’s future, the fact that Peterson and Charles will be available to bolster someone’s roster still comes as a shock. 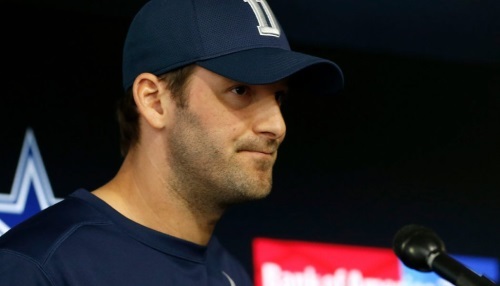 This leaves us with a major question, what is next for Tony Romo? 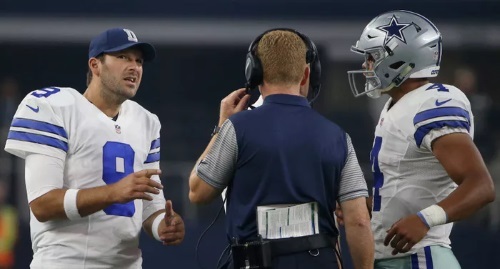 Romo clearly stated in his press release that he does not intend to stop playing or entertain any idea of being a backup. We need to look at three main categories in order to make this decision; statistics, age/durability, and experience. Let’s go to the statistics to see if there is any separation. 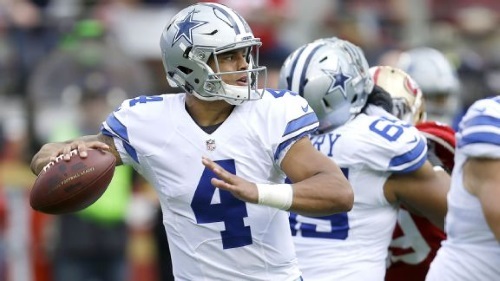 What would typically be a thrilling matchup down in “Big D” between two of the better quarterbacks in the NFL is now reduced to a “David vs. Goliath” storyline for rookie Dak Prescott. 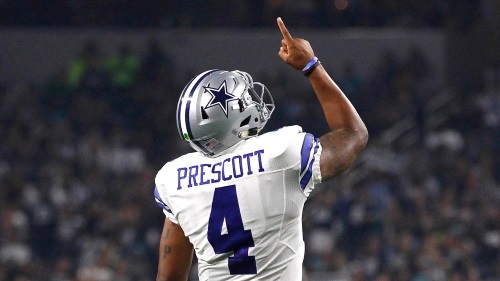 Prescott did perform well in the preseason, but to expect him to come out and compete right away, regardless of the defense he’s facing, would be too much to ask. 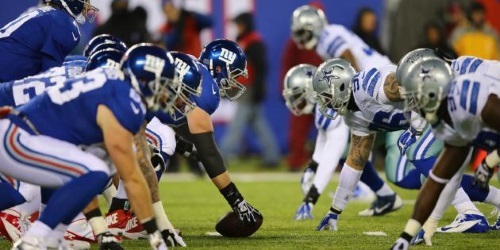 Maybe it’s because the Cowboys are used to playing without Romo. Maybe it’s because Dez is finally healthy*. Or maybe it’s because the run game is better than it was last year*. Whatever the reason, Troy Aikman seems a bit confused by the lack of, what he calls, a “Sky is Falling attitude in Dallas. 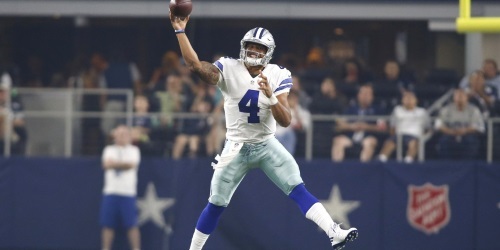 Sources said the surgery also could keep the Dallas Cowboys‘ starting quarterback out of action until training camp. The team’s minicamp will be held June 11-13 and the club is set to travel to Oxnard, Calif., on July 19 for training camp.